It is no secret that the American economy took a turn for the worse. It is also no secret that a lot of American citizens are suffering through this economic crisis, and are having a hard time weathering the seemingly never-ending storm. While these are far from secrets – one of the best options for help is being kept from those negatively affected by the economic downturn. There are a lot of bad credit car loans in Cincinnati and throughout the country. Getting into financial turmoil can be an endless cycle of “No.” People who fall on hard times, need to find work. Without a car to get them there, a job simply is not an option. Heading into a dealership to purchase a vehicle, only to be told “No” due to bad credit, is the beginning of a vicious cycle that many Americans find themselves perpetually stuck in. What those people may not be aware of, is that buy here pay here car lots in Cincinnati Ohio, may be the exact solution to their financial woes. Buy here pay here car lots here in Cincinnati Ohio, allow individuals with poor credit, or no credit at all, to drive home in a car. The best part of a buy here pay here dealership, is that it is a one-stop shopping experience. 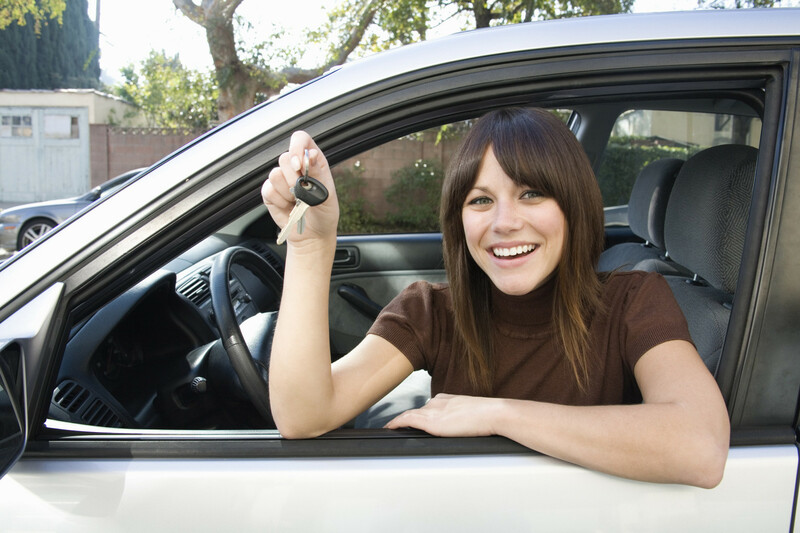 Buy here pay here car lots provide you with the loan you need, to drive home in the car you depend on for work. Not only does this approach save you precious time, but it also makes for a smooth, hassle-free experience. One of the best parts of purchasing from a buy here pay here car lot, is that your less-than-perfect credit will start to get better. A buy here pay here loan actually works to build your credit back up, while you get back on your feet. The unending cycle that has countless American’s trapped, can be easily stopped with one simple visit to a buy here pay here car lot in Cincinnati Ohio. After you drive home in your new to you car, your buy here pay here car buying experience will become one of the best decisions you could ever make. Buy here pay here allows those with bad credit, to take their life back, and rebuild what they have lost in the poor economic climate. Drivers don’t have to be concerned with a dreaded credit check, or an impossible loan. Buy here pay here lots in Cincinnati Ohio are here to help, and can help you get back on track to rebuilding your life, today!